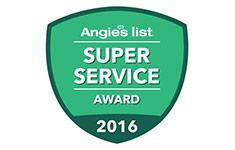 Once again, for the FIFTH year in a row, we have received the Angie's List Super Service Award. 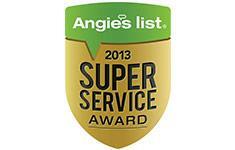 This prestigious award is only given out to 5% of businesses on Angie's List! 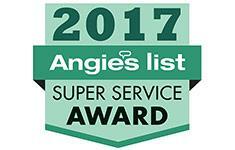 For the 4th consecutive year, Xterior Solutions was the winner of Angie's List Super Service Award! 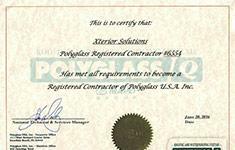 Only about 5% of businesses on Angie's List qualify for this award due to its rigid requirements. . 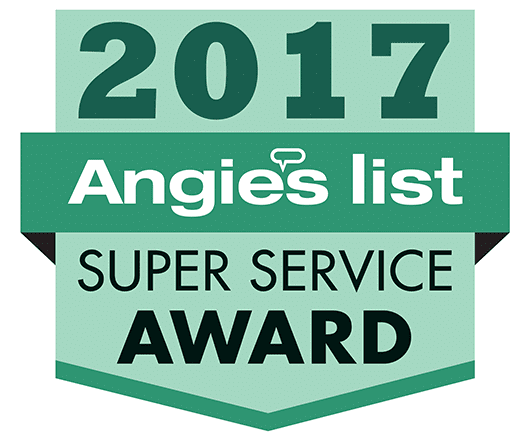 The coveted Angie's List Super Service Award is given to less than 5% of roofing contractors in the Hudson Valley area! At Xterior Solutions, we pride ourselves on ourcommitment to customer satisfaction, and these awards are further proof of our loyalty! 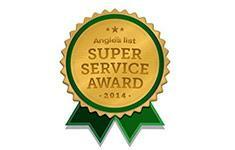 Xterior Solutions was the winner of Angie's List Super Service Award for two consecutive years in 2013 and 2014. 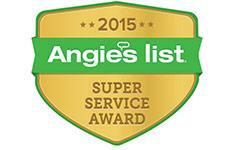 Only about 5% of businesses on Angie's List qualify for this award due to its rigid requirements. This award is presented to businesses that have maintained an "A" overall rating, have a fully complete profile, pass a background check and abide my Angie's List operational guidelines. The award reflects Xterior Solutions' exemplary year of service in roofing, siding and windows provided to members the community.